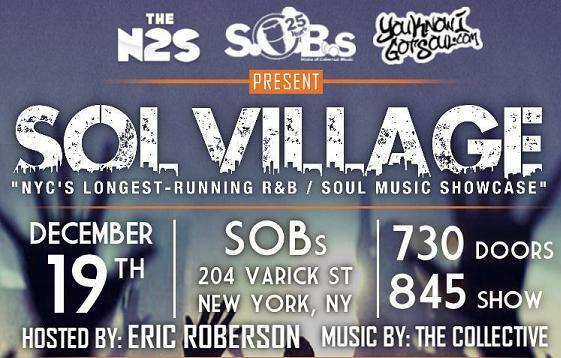 www.YouKnowIGotSoul.com Check out footage we took of Gotham Citi performing “I Want You” live for Sol Village at SOBs in NYC 12/19/12. 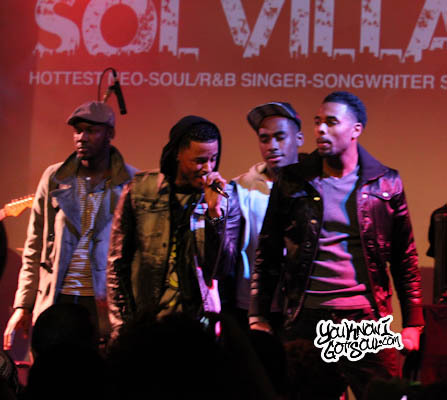 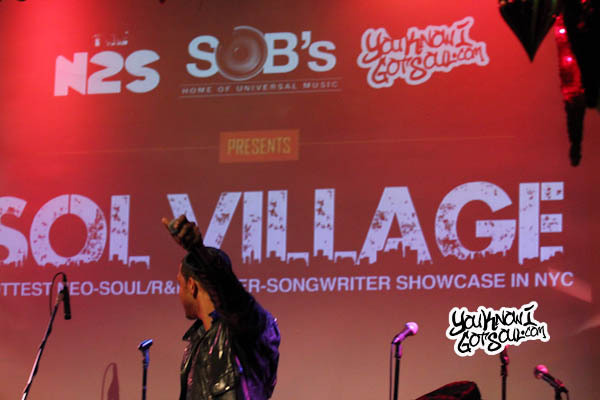 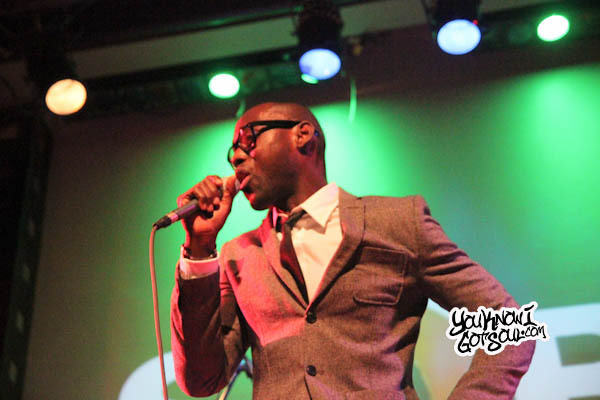 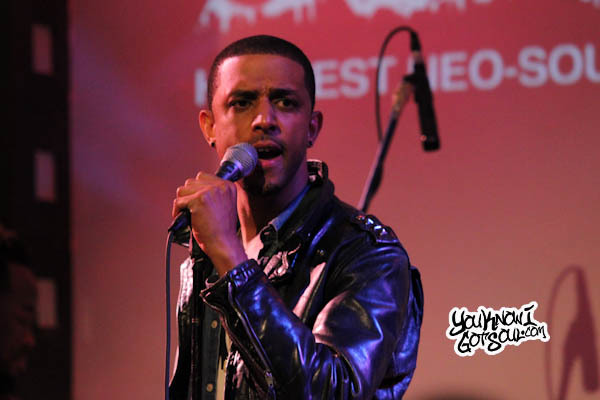 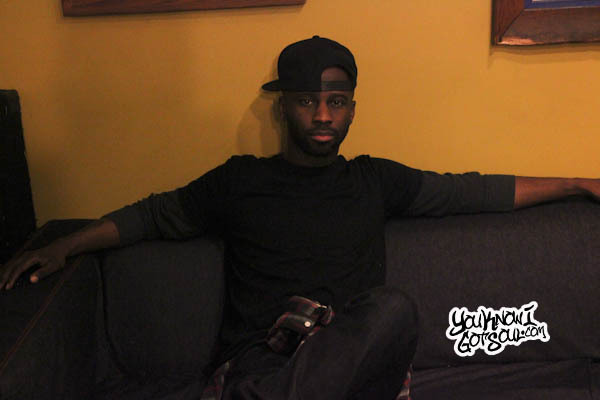 Check out footage we took of Mateo performing “Say Its So” live for Sol Village at SOBs 12/19/12. 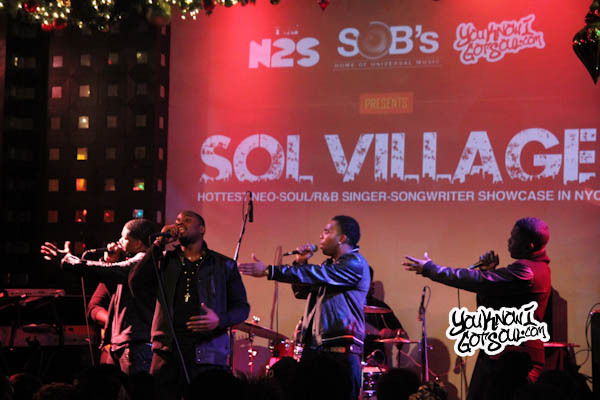 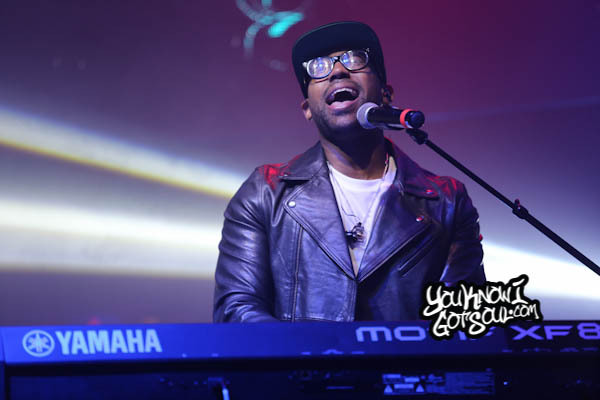 MPrynt performing “Overnight” Live for Sol Village at SOBs in NYC on 12/19/12. 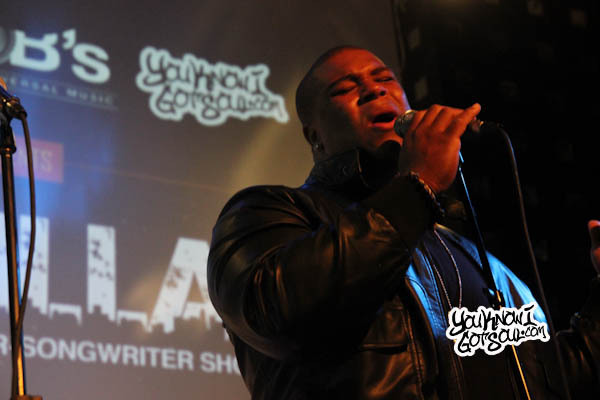 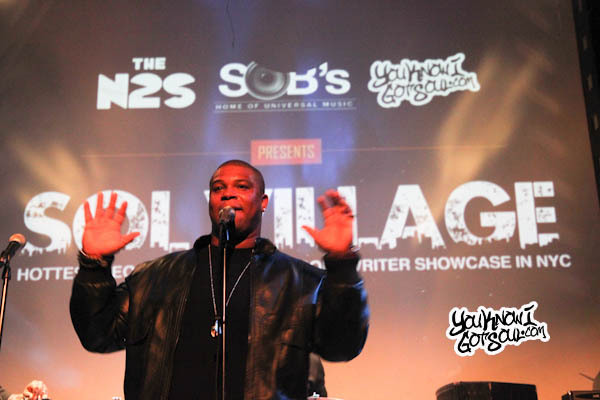 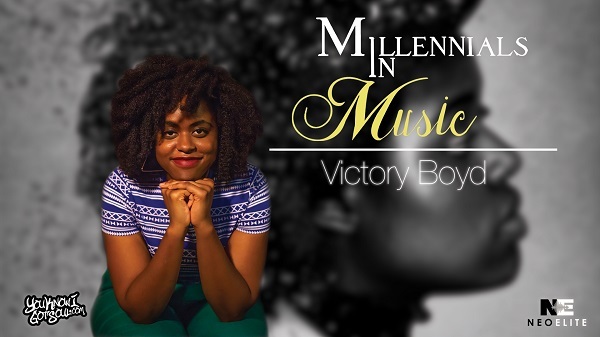 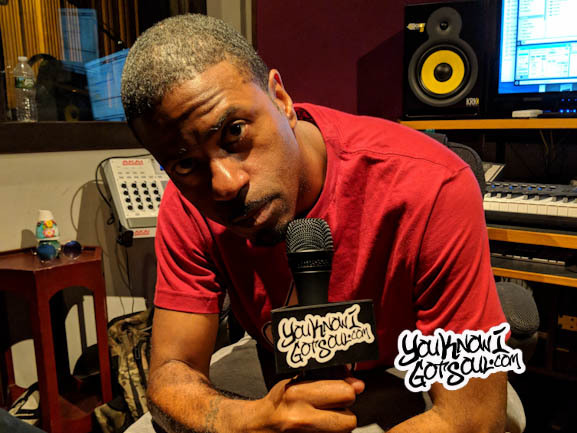 Michael Lynche Performing a cover of Maxwell’s “This Woman’s Work” and “Who’s Gonna Love You More” live at SOBs for Sol Village 11/14/12.